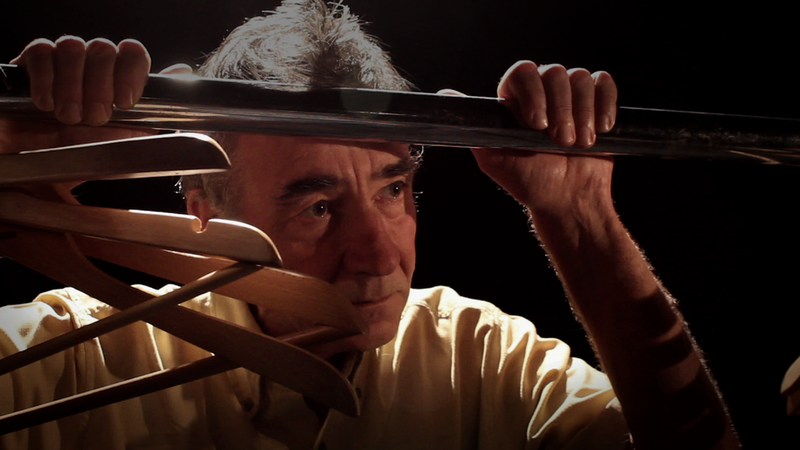 ... uncompromising performance work with physical expression at its heart. 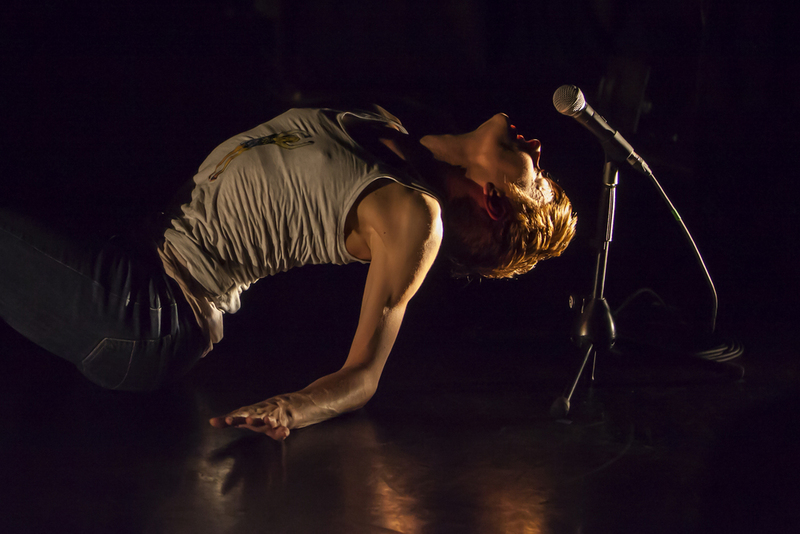 Curious Seed is committed to exploring new ways of challenging and developing the scope of movement-based performance. We are passionate about the transformative possibilities of experiencing dance, theatre and art, through participating, creating or the observing of it. Our work is defined by the subtle way in which it reflects human experience by weaving together threads of narrative with the physical, the imagistic, and the poetic. 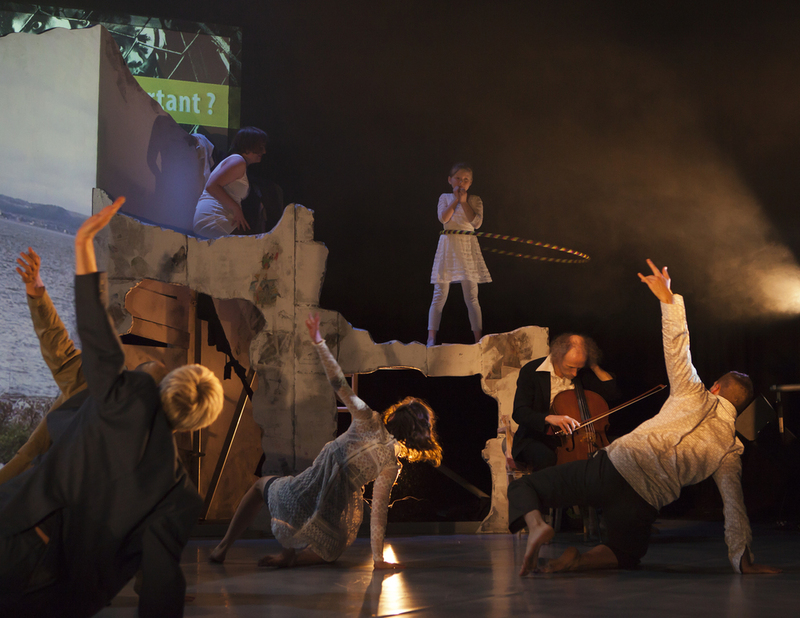 Award-winning performance company, Curious Seed, was formed in 2005 by Scottish choreographer, Christine Devaney. Based in Edinburgh, we produce and present compelling, dance theatre work that questions the world we live in; work which touches and moves people, unlocking new ways of experiencing and feeling something different about the world. Our work is researched, developed, and managed by a small core team of people. We collaborate with many other partners and organisations at home and abroad to create, produce and share our projects and performances. Curious Seed is a Scottish Incorporated Charitable Organisation (SCIO), with our registered office as above. Curious Seed is supported by Creative Scotland. Curious Seed is a Green Arts Member. Celebrating all the wonderful, weird and wee things about being alive! Curious Seed have joined forces with Lung Ha Theatre Company, in association with Lyra to present a visually exciting and compelling ensemble production We Are All Just Little Creatures at the Traverse Theatre, Edinburgh, and the Byre Theatre, St Andrews, in March and April 2019. We Are All Just Little Creatures invites you to take a moment to contemplate, share, perhaps even argue about, but ultimately revel in the rich and delightful diversity of our humanity. This joyful ensemble performance includes dance, song, text, live music and the creation of little (but big) life stories, culminating in the kind of party that everyone wants an invite to! The multi award-winning company is the leading theatre Company for people with learning disabilities in Scotland, and with a growing reputation internationally. Since its inception in 1984 Lung Ha Theatre Company has produced over 45 original works for the stage - in that time across Scotland, and beyond, as part of the creation of its work. The Company’s work is now seen is a vital part of Scotland’s cultural offering as it provides a creative voice to performers (and for audiences) whose voices may not otherwise be heard. Lung Ha Theatre Company has a membership of 25 actors with learning disabilities. Lyra’s vision is to have a positive impact on the lives of children and young people in the community of Greater Craigmillar through engagement with a broad, rich programme of world-class performing arts, regardless of age, race/ethnicity or socio-economic factor. Since 2012 over 2000 young people have taken part in Lyra’s activities through a range of artistic events. 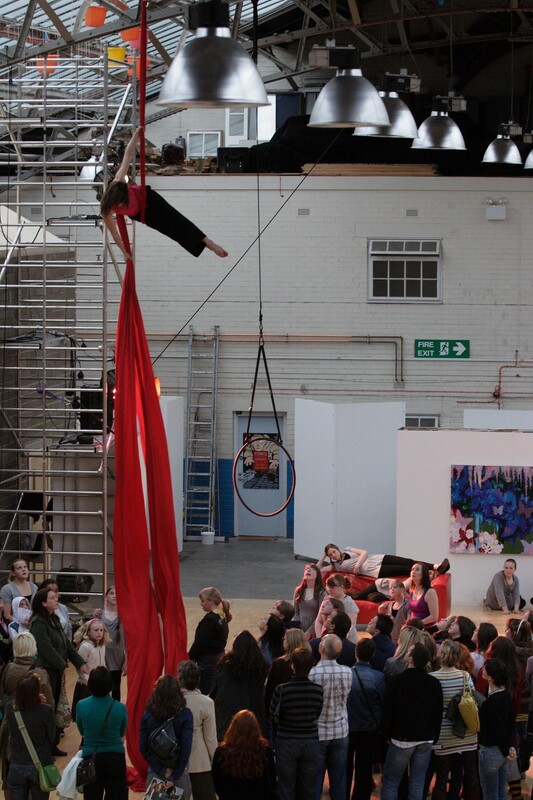 Lyra have created 12 artworks and performed more than 125 times at home and abroad. They run Artspace, a vibrant venue in the heart of Craigmillar, with a 116-seat theatre, a flexible studio and a foyer designed by artists working with young people. Their child-centred approach has also engaged the wider community, allowing for the growth of genuine and broad community participation over a range of diverse events. MamaBabaMe is a beautiful dance, physical theatre and live music experience created especially for babies and children aged 0-3 and their grown-ups. Our audience sits within the set around a mini arena with soft boundary edges from which to enjoy the performance. With the soothing sounds of live cello and intimate lighting and set design, MamaBabaMe explores the profound connection between parent and child and how this eternal bond evolves and grows. Every new relationship is a journey – it can be tender, competitive, challenging, and joyful. Where does it begin? Development took place in November/December 2016 at Lyra, and included contributions from artists Karianne Andreassen, Skye Reynolds, Karen Tennent, Robin Mason, Geraldine Heaney, Greg Sinclair and Deborah Howard. A collaboration between a visual artist, a dancer and a musician this durational performance is for audiences of all ages, from 4 upwards. ‘A woman is alone in the middle of the space, on an island of paper…she is wearing one boxing glove. The paper is covered in drawings with curious objects strewn around. The island looks like a large play area or is it a boxing ring? Two of the corners are a set up like little dens or perhaps corners for boxing opponents. We find her drawing, playing and searching around, she wraps up some of the objects in little parcels and hides them around the space. Although occupied, at times she seems a little bored and lonely. She even tries a bit of boxing on her own. We see her create little paper people. Whilst placing one of these little friends in amongst a pile of brown paper she discovers a foot, then a hand, and out from underneath emerges another woman! Has she discovered, created or imagined this new friend? This work has been created through a development residency at Artspace, supported by Lyra Theatre (Edinburgh), and presented as part of Imaginate’s Early Ideas platform at Tron Theatre (Glasgow). Moving Monologues was at MAYFESTO 2018! 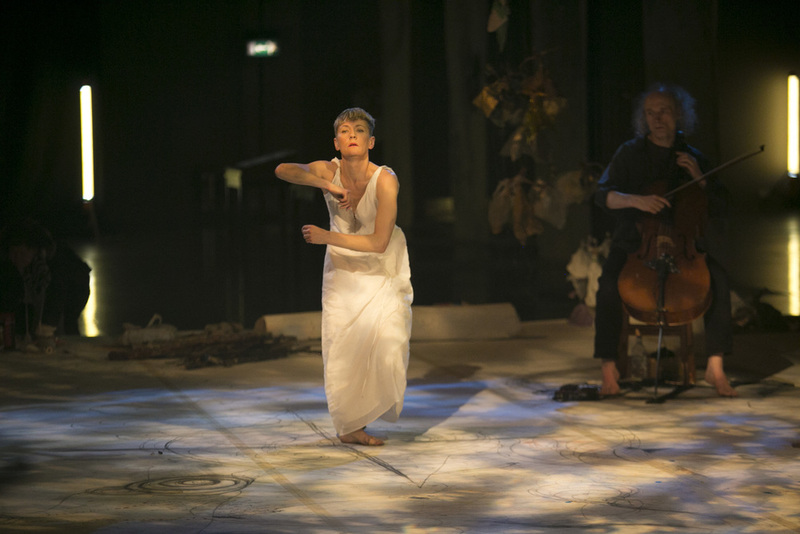 Musician/composer and novelist Luke Sutherland and Christine Devaney co-lead on this project, incorporating their shared passion for exploring the connections and interplay between music, dance and the origin of stories. Luke had suggested they return to and develop the way they worked on their first creative encounter in the studio during rehearsals for Venus As A Boy, the National Theatre of Scotland and Burnt Goods’ production of Luke’s novel of the same name, which Christine co-directed with Tam Dean Burn. Luke composed the music for the show and was struck by the detail and storytelling that Christine could access through subtle choreography. At The Mercy Of Fabulous Thoughts is a new monologue written by Luke; during what may be a full-scale military invasion of Scotland, a young mother is forced by enemy soldiers to choose which of her two daughters must face execution. And The Birds Did Sing; using a monologue which Christine is in the process of writing, the impetus for this work came from the depth of feeling and release at those moments when you know the world will never be quite the same again for you. A woman remembers a girl who knew a woman who listened to the birds. Staring from two very different monologues, the artists move away from their usual starting points and principal disciplines to explore how the work may say something different, other than the written words, as it is pulled apart and reimagined. In developing this project to date, we have worked with an outstanding creative team including actor Rosalind Sydney and artist Yvonne Buskie. The research for Moving Monologues so far has been kindly supported by a Plan B ‘Choreocraft’ residency in Dec 2014. Curious Seed and Tramway present Teenage Trilogy in association with Perth Theatre. Exploring the heady and challenging time of transition that we all must go through, Teenage Trilogy is captivating dance theatre in three dynamic parts: live performance and music, multi-media installation and silent disco. Shaped by conversations with teenagers, parents and grandparents in Scotland, Denmark, Belgium, India and Australia, this new production from Curious Seed is a show for teenagers and anyone who has ever been one! Directed by acclaimed Scottish choreographer Christine Devaney, Teenage Trilogy brings together an outstanding creative team, including visual artist David Maxwell, musician and composer Luke Sutherland (Mogwai, Venus as a Boy), award-winning theatre designer Karen Tennent, lighting designer Simon Wilkinson, innovative digital designers D Fie Foe and four exceptional performers: Andrew Gardiner, Hayley Earlam, Nerea Gurrutxaga and Alexander McCabe. Meet the cast and creative team here. In February 2018, Teenage Trilogy was performed to packed houses at Tramway, Glasgow and Perth Theatre. Thanks to everyone who played a part in making it such a great experience. "Devaney’s choreography...translates the internal maelstrom of teenage hormones into movement that wrenches and teeters, stills into moments of physical self-discovery or cuts loose into the sheer ecstasy of being young and on the cusp of future hopes." "Delicate, yet as fizzy as a shaken up Coke bottle, Curious Seed’s Teenage Trilogy captures teen spirit, teenage kicks, teen dreams and teenage dirtbags alike." 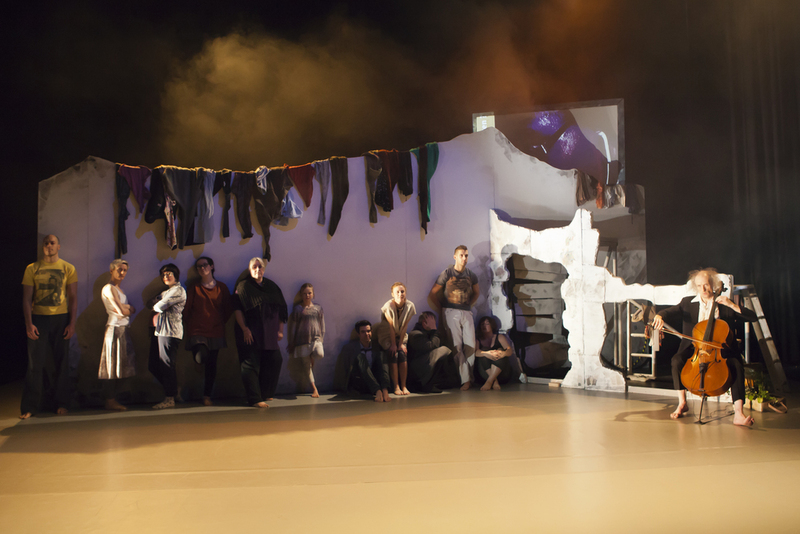 A range of community groups and individuals were involved in the project, from contributing to the creative process, to performing with us as part of the production. 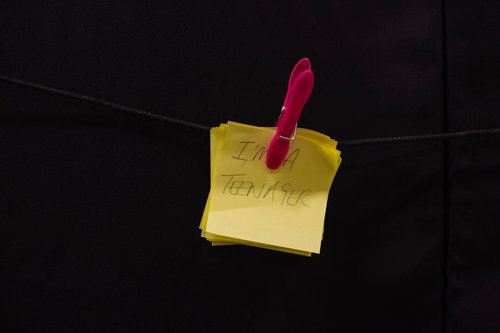 Throughout the making of Teenage Trilogy we have worked with a wide range of participants, engaging them in many different ways during the creative process all the way from the early research and development to the production and performance phases of the work. Their creative contributions are a key part of the finished work and the ongoing Teenage Trilogy project. Learn more about some of these projects including our recent work in India - TEENAGE TIMES REMIX - KOLKATA! below. We have created the digital project, TELL IT LIKE IT IS by inviting teenagers to submit 'Selfie Videos' telling us about their own teenage experience, confronting stereotypes and sharing aspirations. We have also created the TEENAGE TRILOGY YOU TUBE CHANNEL featuring tutorials from our teenage advisors group! Learn more here! Teenage Trilogy brings together an outstanding creative team, including visual artist David Maxwell, musician and composer Luke Sutherland (Mogwai, Venus as a Boy), award-winning theatre designer Karen Tennent, lighting designer Simon Wilkinson, innovative digital designers D Fie Foe and four exceptional performers: Andrew Gardiner, Hayley Earlam, Nerea Gurrutxaga and Alexander McCabe. A 5-hour durational performance that took place as part of the Edinburgh Fringe programme at Dance Base (Edinburgh) in 2015. Artist Yvonne Buskie collaborates with musician Luke Sutherland (Venus as a Boy, Mogwai) and choreographer/dancer Christine Devaney (Curious Seed) for this one-off, cross-art form, live work. 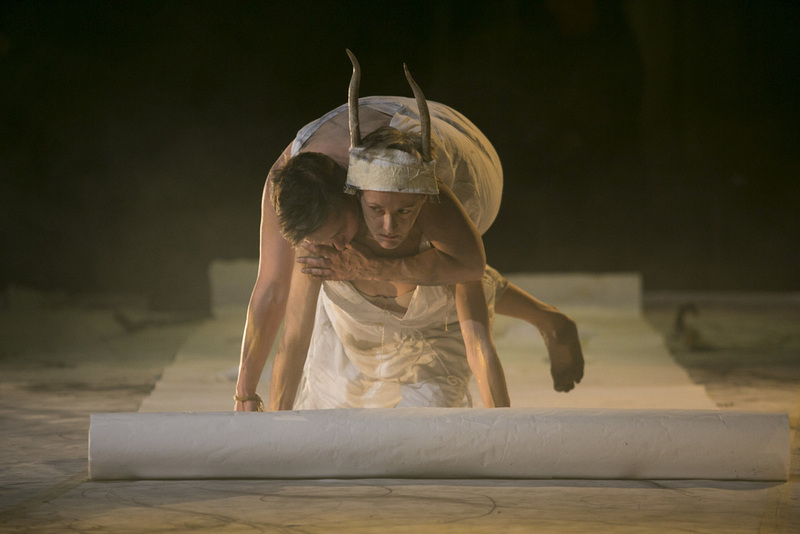 For the performance, the artists invite you into this hybrid space, which connects theatre to gallery, to witness a playful exploration of ritual and meditation. A large floor drawing and paper objects will inhabit the space, and will inevitably become torn and fragmented during the performance. The repetitive tasks of making and mending transform into a devotional meditation. You are also invited to make your own offering to the process by embellishing the paper objects with gold leaf during the performance. Supported by Dance Base and co-produced with Curious Seed (supported by Creative Scotland) and Catalyst Dance Management (Dance Base). Christine Devaney and visual artist Yvonne Buskie collaborate with outstanding musicians, Luke Sutherland and cellist Robin Mason, to create this mesmerising, immersive and improvised dance, music and live art experience in an extensive, empty open space, customised for this special performance. Amongst their inspirations were Janus (the God of beginnings and transitions), the determination of Joan of Arc and the landscape of Scotland itself. These four compelling artists invited viewers to celebrate and consider our collective responses to a New Year. SCOT:LANDS 2016 was created and produced by Unique Events. 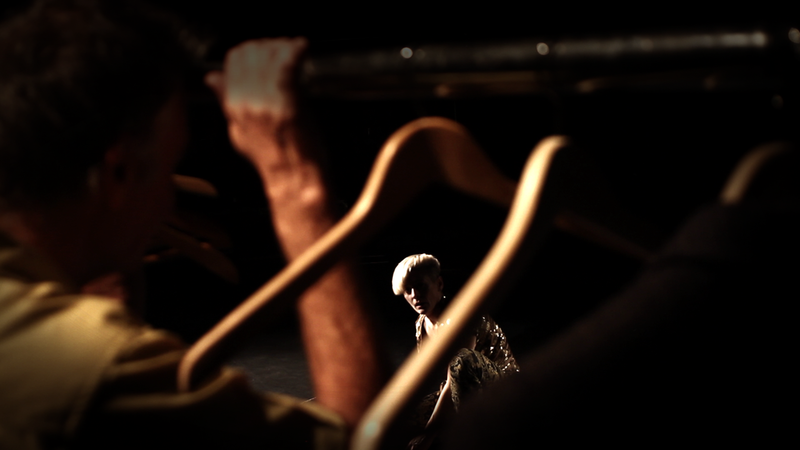 Threads is a short dance film conceived and directed by Christine Devaney. A man enters a dark room disturbing a fragile memory waiting within. Does it belong to him...? Threads of narrative entwine in this mysterious film, enriched by a haunting sound score. The past as embers or is it snow? Threads is the result of a Choreocraft residency in December 2014, supported by plan B Collaborative Theatre (Scotland) and Magnetic North Theatre Company (Edinburgh). Christine Devaney used this time to follow her curiosity about the possibility of making a short film, in a short time, with long standing creative collaborators Karen Tennent and Jonathan Charles. Threads was first presented at Screendance as part of DIG (Dance International Glasgow), Tramway (2014). Threads was also selected for the Perth Dance Festival - Screendance Awards (2016). Dust, and all that… is a performance event which combines elements of immersive theatre with dance, live music, new writing, a recorded soundscape and video. It is a collaboration with Magnetic North Theatre Company. Viewers walk alone through a series of rooms, glimpsing fragments of stories - videos playing on screens in abandoned rooms, photos pinned on the wall, lists of names, locked doors, piles of furniture and objects all alluding to memories left behind – before arriving in a large room where someone sits unravelling gold thread which is spun like cobwebs around the space……, is it a waiting room, a holding centre, purgatory? Dust plays out a series of fragmented scenes which repeatedly disperse and materialise - giving insights into and different perspectives on the lives of the 8 people already present in this place. 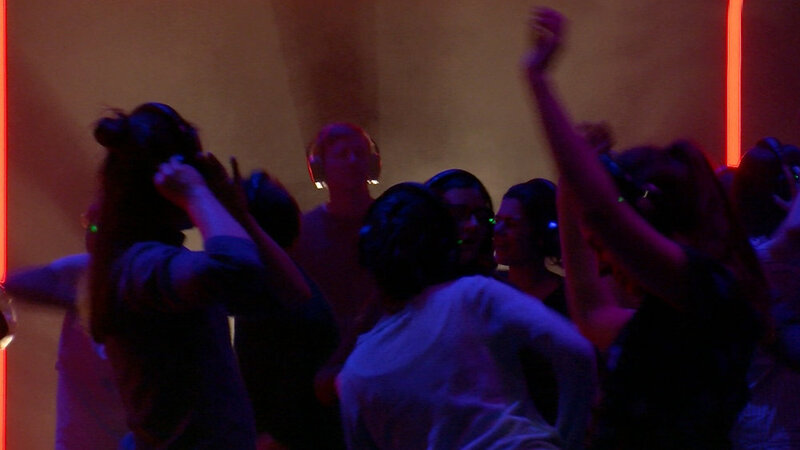 A simple dance begins to emerge, passing from person to person, from cast members to audience. The performance culminates in a final shared, transcendent moment that leaves everyone with their own impressions and understanding of what has happened, asking them to consider what they’ll leave behind as they head back out into the cold. 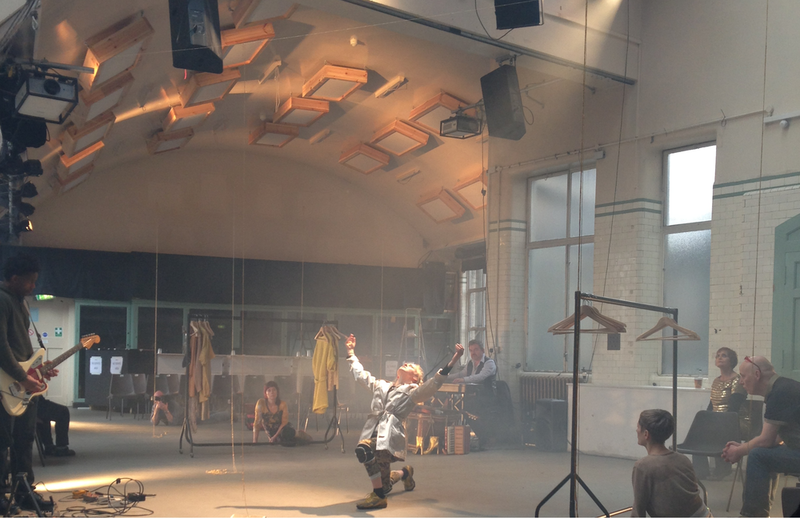 Dust, and all that… was presented as work-in-progress in and around the Dissection Room at Summerhall in December 2013. Supported initially by the National Theatre of Scotland, Dance Base and Magnetic North’s Rough Mix programme, it has been further supported by Creative Scotland and Summerhall. The world of PUSH is full of contradictions, fears, needs, desires, and poetry in the everyday. A group of people inhabit this ruined, timeless, place. There is a child playing in and observing this turbulent world. Is she a memory? Perhaps she is the future. Fragments of their extra/ordinary stories unfold and remind us to question ourselves about what’s important. Conceived and directed by Christine Devaney, PUSH involves six performers, a wall, a young girl and an ensemble of ‘extra/ordinary’ people. PUSH challenges, surprises, unsettles, enlightens and entertains. Composer/novelist Luke Sutherland and cellist Robin Mason collaborated on the commissioned score, encompassing a pre-recorded soundscape, live cello and voice. Award-winning designer Karen Tennent created the world of PUSH inspired by the presence of a ‘wall’ - something to push against, to keep us in, support us and to allude to something beyond. Video Artist Jonathan Charles’s projected images add a dreamlike quality to PUSH, bringing memories, fantasy and the detail of other possible realities. Simon Wilkinson’s painterly, dramatic lighting enhances the beauty and subtlety of the work. Christine Devaney and Luke Sutherland, came together again to explore their desire to improvise. They pull each other into a familiar state of spacious melancholy, but this time there's a woman who wants to be funny… and of course it's not as simple as that. Exploring these wants, they have to ask themselves "Why does she want to be funny?" There's also a man who makes music. He understands. The Woman Who Wants to be Funny was originally developed with the support of Déda (Derby); where Devaney and Sutherland were Associate Choreographer and Composer as part of Déda's Artist Scheme 2009-2010. It was presented as a work in progress at Heads Up, part of Dance Base's Edinburgh Fringe programme 2010. Later development was supported by The Work Room (Glasgow) and The Woman Who Wants to be Funny was presented at Edinburgh Fringe 2012 as part of Dance Base's international programme. Found is a compelling, emotionally charged and delicate performance, full of humanity and sprinkled with humour. Bold, beautiful and charged, Found is driven by movement and live music with an allusive sense of narrative supported by text and video image. The threads of this narrative are drawn from a found letter. You find a letter. It’s not yours. Do you read it? As this fractured story unfolds, one person's reality is deeply affected by a life imagined. Found was funded by Scottish Arts Council with the support of Deda (Derby), Citymoves (Aberdeen), Dance Base (Edinburgh) and Eden Court Theatre (Inverness) and Associazione Etre (Lombardy). Code Butterfly is a journey into the dark and out again, reminding us there is always the potential for transformation... everywhere. Set dynamically within this newly refurbished space and using the company's individual response to its architecture to develop the physical language for the show, Code Butterfly was a unique experience for audience and performers alike, through coming into contact with the building and each other in this imaginative and intriguing use of a complete space. You have something I want. A memory of me. Could you please send me something that makes you think of me or of our connection. Perhaps it's a word, a photograph, a question or a piece of advice held back. Perhaps it's an item of clothing, a story, a broken heart. Please don't feel that you have to be kind. Please be honest. I look forward to hearing from you. Dance About is a fun, charming, choreography app inspired by our internationally acclaimed dance performance for young audiences, Chalk About. Featuring dance artists Christine Devaney and Hendrik Lebon, and a modern soundscape from Kim Moore, the app’s cutting edge technology means children can draw and redesign the background while the dancers perform the chosen moves. This digital dance toy is designed primarily for children and young people, but is also for anyone with an interest in dance. Curious Seed has partnered with digital developers Hippotrix to create the app. Co-Creator of Chalk About, Christine Devaney, said: “The process of working on the app has been pretty exciting and so different from creating a show. We liked the complimentary way chalking and dancing came together for our existing show Chalk About, and wanted to see if we could create a similar sort of juxtaposition in an app.” Read a full interview with Christine in The List here. Developed with support from of Creative Scotland.